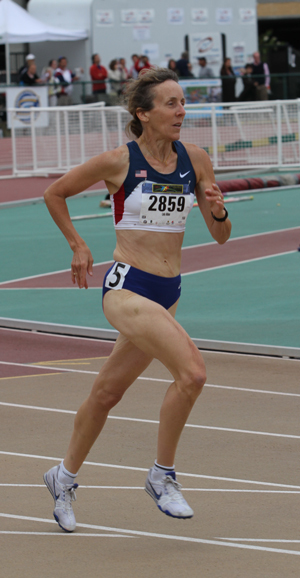 I live in Boise and participated in my first track meet five years ago at age 51, running distance and middle distance. Over time I learned that I prefer shorter and faster, so I have become a 56-year old novice sprinter. I’m working hard, having fun, and looking forward to improving over the next few years.